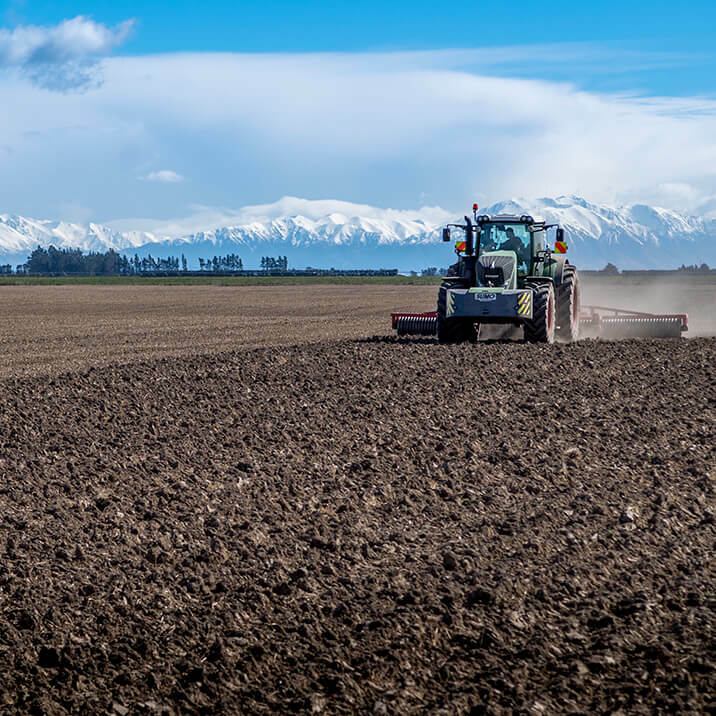 Lovett Family Farms is a world class cropping operation managed and run by great people who work hard all year round to make sure customers can enjoy the best produce, which is grown to perfection and harvested at just the right time. Beautiful weather in Mid-Canterbury, sunny days with warm Norwest winds. Irrigation is still flat out, and we are starting to harvest some crops. 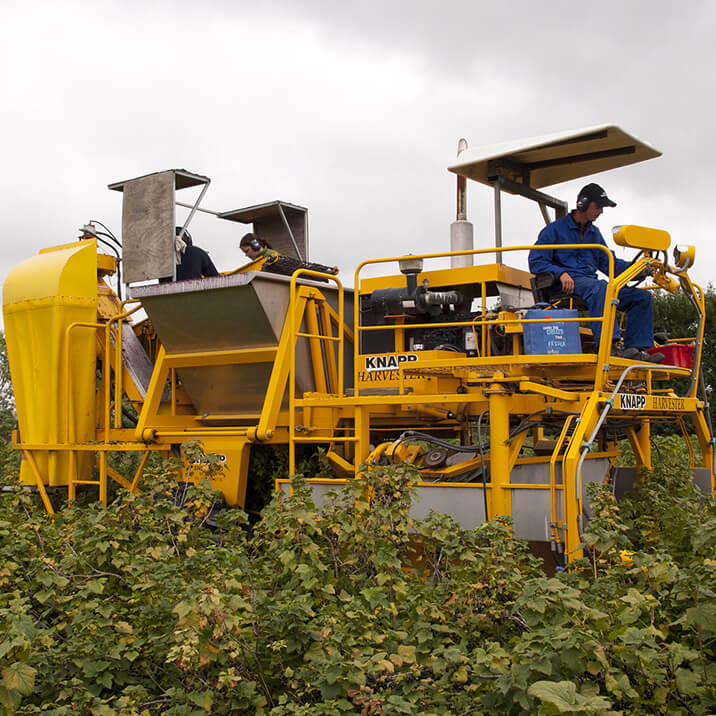 Blackcurrants will all be harvested by >machine and sent away to be juiced, powdered, or IQF. The start of any early cereal’s, and grass seed will be combined. Everything is starting to be harvested. Potatoes, Carrots, will be done for a week or two. 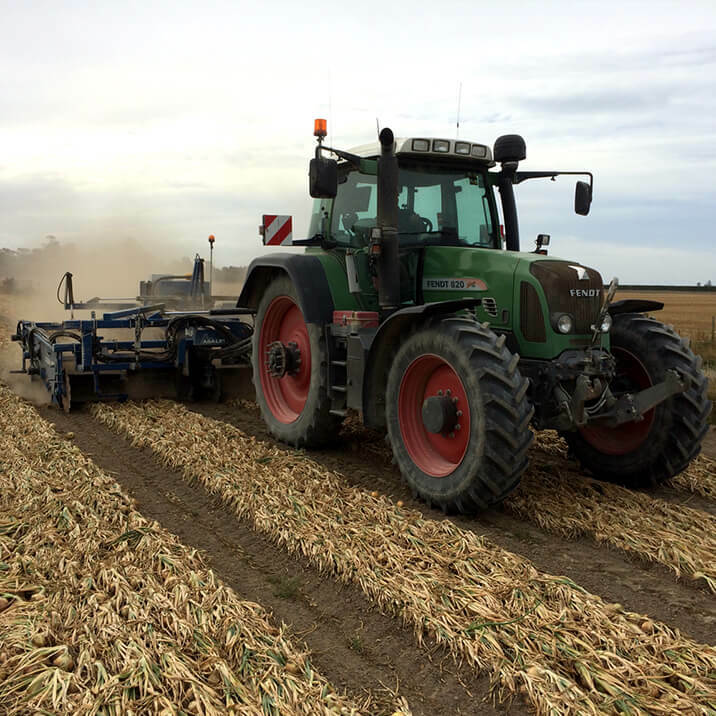 Onions will be lifted out of the ground and harvested. The combine will be working on any fine day, getting Wheat, Barley, Grass, into storage. There is not time to talk in March! 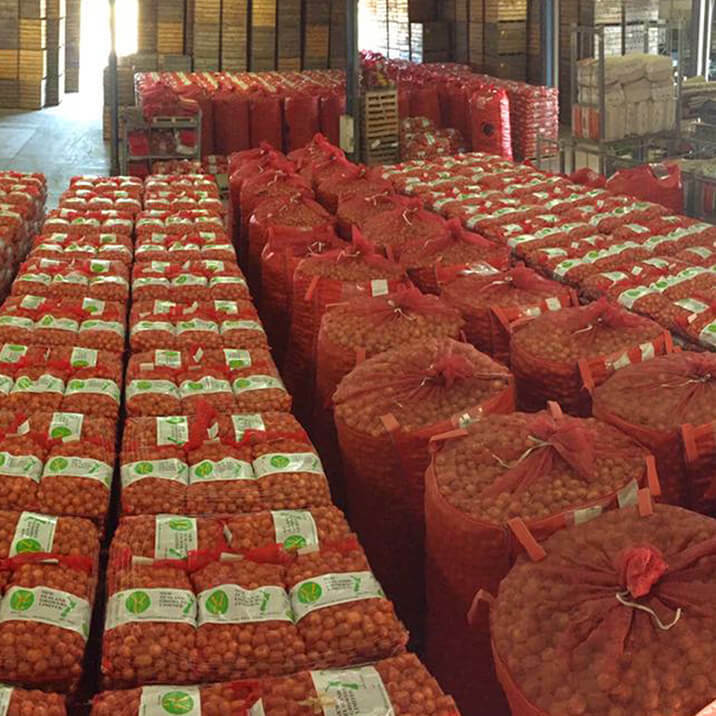 The Onion Packhouse will be working 7 days a week with some night shift happening. Harvesting Onions will be full swing. 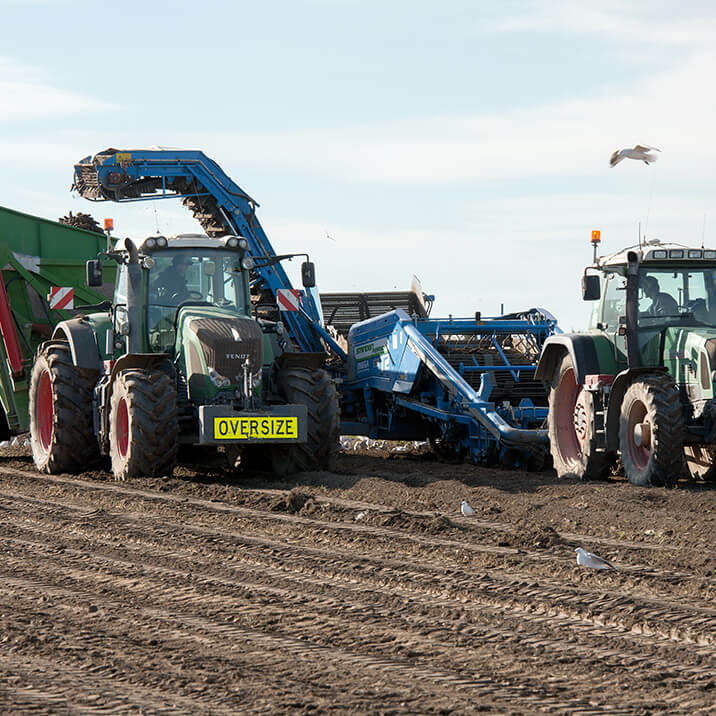 We start harvesting Potatoes into storage running two shifts and moving 500-800T per day. Carrot harvest will be happening, along with Radish and the last of the combinable crops. Beetroot is harvested, washed and packed for shipping. Grass seed crops are planted. Potatoes all month, trying to get them all harvested in April so we can allow our lease landowners and ourselves to plant wheat. 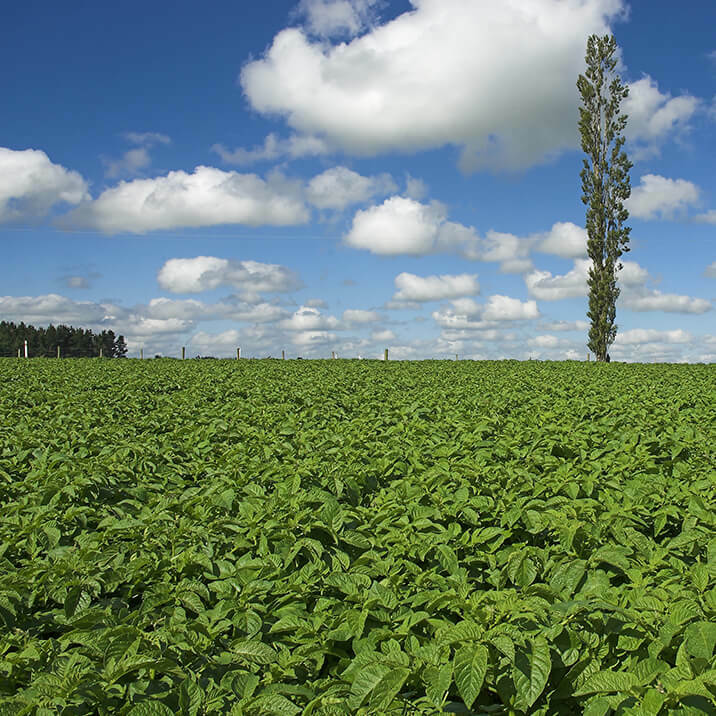 We store 11,000 tonnes ourselves, and the rest will be transported to McCains Foods, Timaru. The last of the Onions will be harvested and any Carrots that the factory requires. The last of the autumn grassland wheat is planted. Most of our overseas help has gone home and the team is a little smaller. Still packing onions, harvesting and washing carrots, and getting lambs onto winter feed. Start planning for next season!!! One of the quieter months at Lovett Family Farms. The Onion Packhouse is still running. Harvesting and washing Carrots. 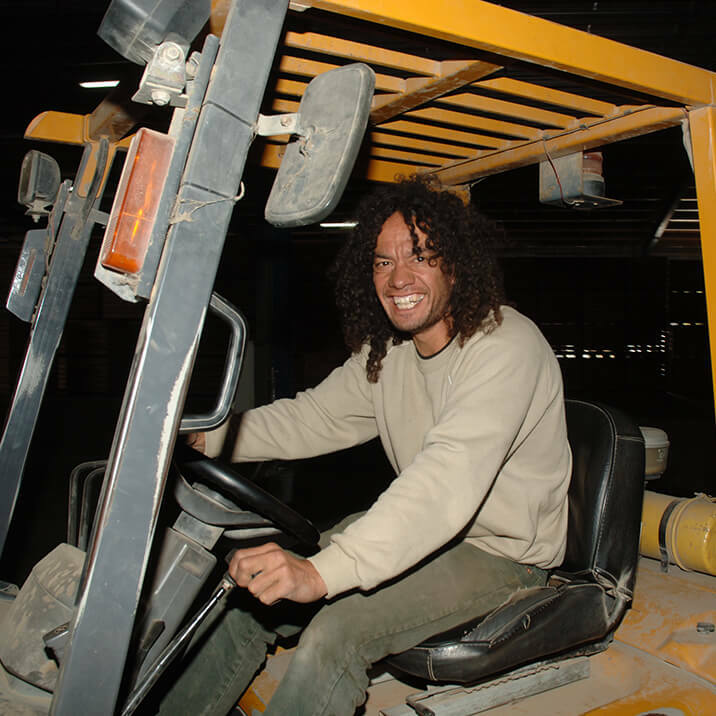 The weather can be cold and wet so everyone will be doing general maintenance or getting a winter break. Harvesting and washing carrots. Starting to get crops in the ground if weather allows, early planted onions, and peas for processing. A busy month in the workshop getting planters and machinery ready for the spring. Starting to think winter is over with the days getting longer. 80% of our onions are planted in August. We start getting carrot ground destoned and ready. Any Barley that has to go in will do so in August if conditions allow. All machinery in action. The last month of harvesting and washing carrots, finishing of planting onions. Starting to plant carrots. We also start cutting and planting potatoes. Peas for seed are planted, along with radish & spinach seed crops. 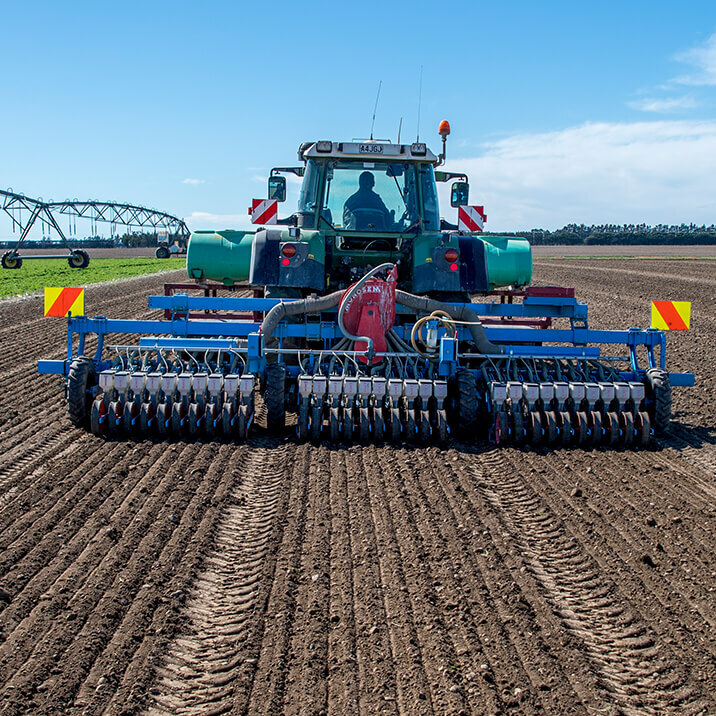 With planting in full swing, we try to have everything planted in October, so there are some long hours getting the potatoes and carrots finished. Spraying and fertilizing are duties that are starting to be every day. 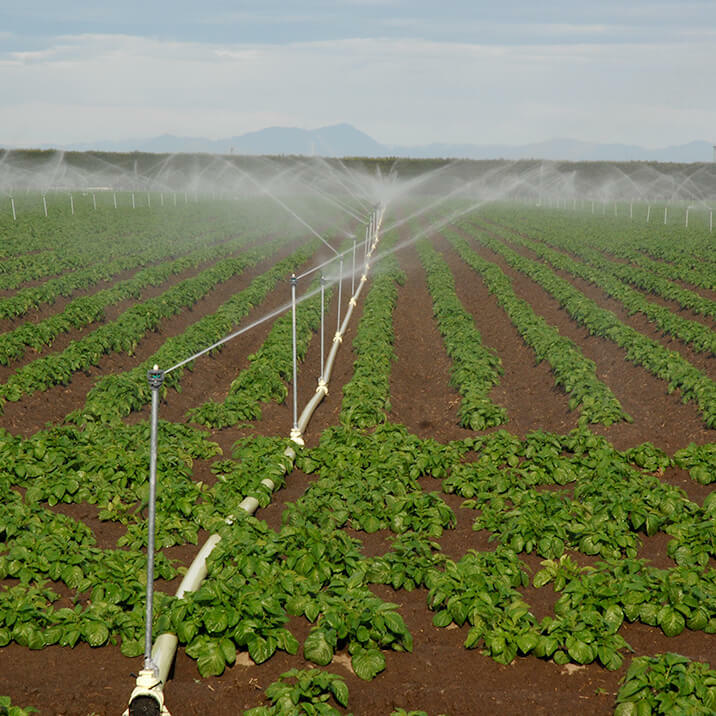 Irrigation will start, with 12 lateral travelling irrigators, 3 center pivots, and 4 Briggs hose and reels. 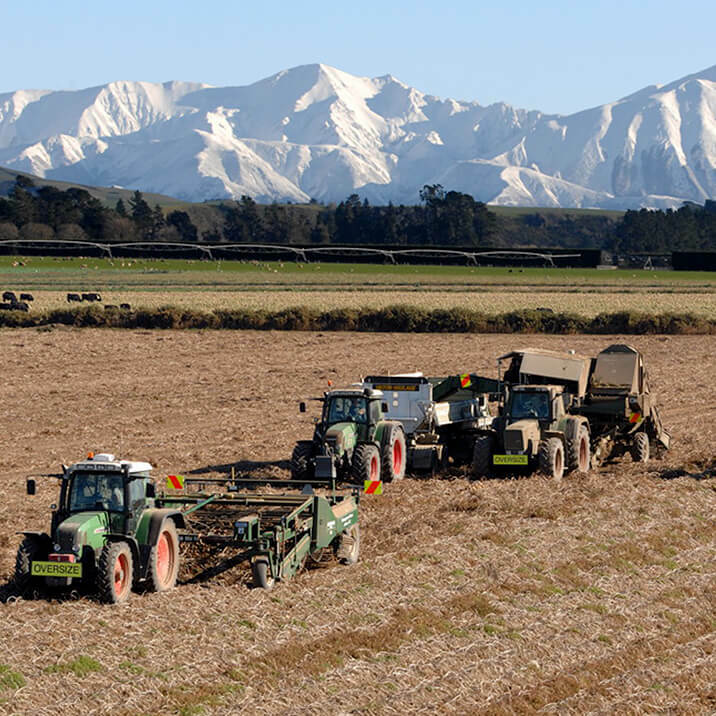 Everyone has one or two irrigators to look after and keep running. 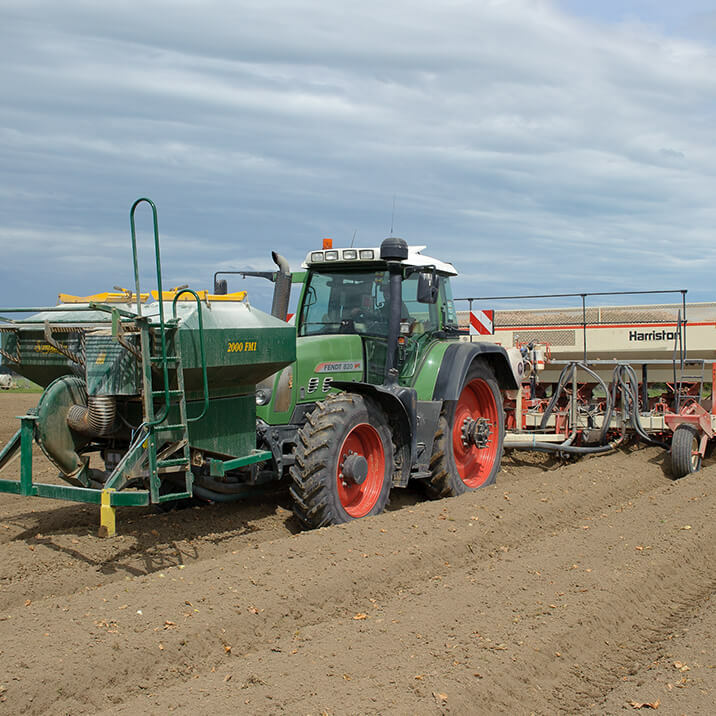 Fertiliser is going on the vegetable crops. Spraying is happening every day. The farms are fully planted and looking a picture with straight lines and rows popping up everywhere. 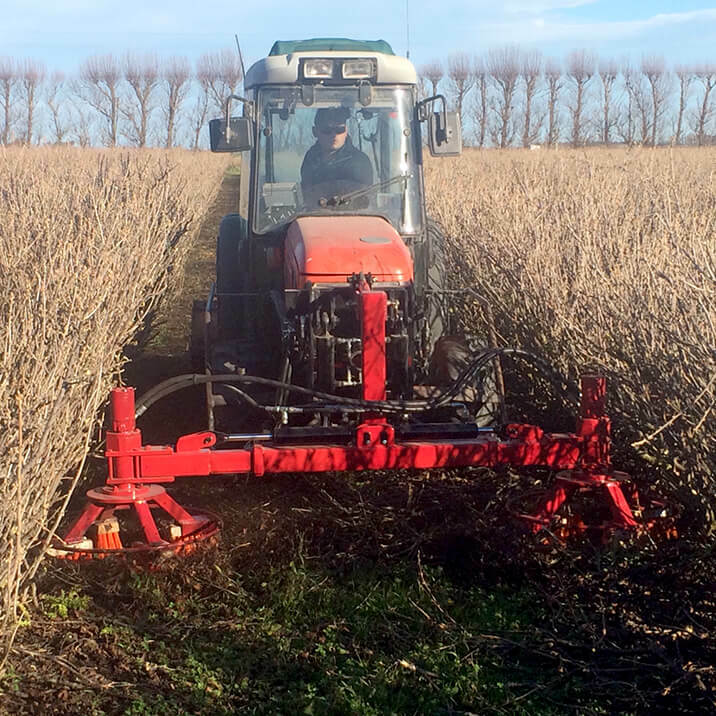 Early planted garden Peas are harvested. One of the best months to look around the farm, with the longest day in the 22nd, all the vegetable crops are at full canopy. Grass seeds are flowing. The cereals are out in ear and the autumn sown onions are bulking up and getting ready to get into the local market before Christmas and New Year.